For all of The Vampire Diaries fans out there, here is a sneak peak from season 3 and some official pictures from the first episode called (THE BIRTHDAY). Elena (Nina Dobrev) is turning 18 and Caroline (Candice Accola) is throwing her a small birthday party. 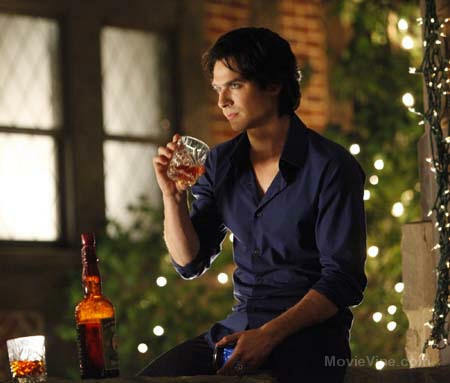 Damon gives Elena a special birthday gift. We will have to wait until Sept. 15 to see what it is. But in the mean time you can get the complete DVD set of season 2 that is coming out Aug. 30, 2011. 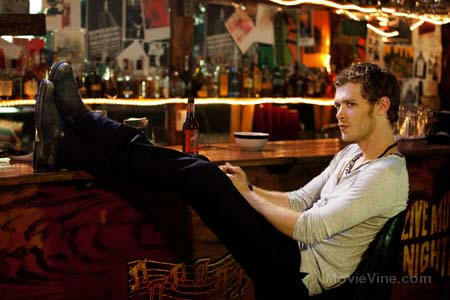 The premiere of Season 3 starts Sept.15, 2011 at 8p.m. EST. on the CW. 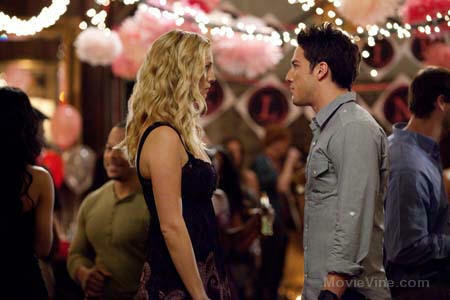 Comments for Here is the Official Pictures and a Sneak Peak from The Vampire Diaries Season 3 are now closed.